When you’re getting a USB network adapter, knowing a thing or two will go quite a long way to fit your setup. Finding a USB network adapter that will work best for your laptop, desktop, tablet, and router, is the primary objective. There are a couple of things that are very important to know with Wi-Fi today, and we’ll browse through them all for you. You can get immediate network support for MP3 players, cell phones, netbooks, tablets, game systems and more devices with Wi-Fi capabilities. You can also send faxes via the Internet. Most home Wi-Fi networks feature a range of about 65 ft, so you can choose to work whenever you want to, even in outdoor areas. Modern Wi-Fi networks are very reliable, and the small losses in download speed will definitely not be an issue. High-speed signals are usually offered by hybrid coaxial and fiber lines, so the initial connection rate will be rapid. USB Wi-Fi adapters have been developed as a response to the advancing rate of wireless network expansion, in comparison with the smaller numbers of computers with inbuilt wireless network interface controllers (WNICs). Lacking a way to access the new technologies, some consumers were just not upgrading. The development of the USB adapter has made it possible for computer owners to justify setting up a wireless home network. These cool gadgets also allowed laptop owners to work in Wi-Fi hot spots. Some users with robust, custom-built systems predating the wireless era may choose to expand and to upgrade their existing system rather than to purchase a new one. Consumers who use their computers rarely may be satisfied with their older unit, and this makes the addition of a USB device preferable to a new system. Users whose integrated network interface cards fail may choose to replace the faulty components with a USB alternative. Some users may feel that it is safer to unplug their systems from their home networks when they are not using them. Which adapter is best for you? Which one will work correctly with your device? How can you get the highest speeds without wasting your money on lots of capacity that you don’t really need or buying something that will not work on your machine? To make the best decision you must take into consideration three main factors – the 3Cs: compatibility, capacity, and cost. First, you have to make sure that the adapter you decide on purchasing is compatible with your system and your network. Everyone desires the fastest possible network access whether it’s for connecting to the Internet or for downloading files from an office server. But you should keep in mind the fact that there is no point in spending money on extra capacity that you will not use. Also, remember that getting a faster adapter will not make your network faster if its speed is limited by the Internet connection or some hardware from the network. The speed at which data can be transferred over the network usually varies depending on lots of factors. For instance, if there are many systems connected to the network, or is any of the computers is infected with some kind of virus, this will definitely lead to degraded speed. Generally, for a home network, the most important is the speed you have contracted for with your Internet service provider (ISP). Distance, 802.11 protocols, and antennas – these are three more important aspects you should take into consideration. 2.4 GHz used to be the frequency used for Wi-Fi until back in 2013 when the 5 GHz band was opened up for wireless devices. What you should know is that the higher the frequency, the less distance it can travel reliably. Therefore, using the good old 2.4 GHz will go farther than the new 5 GHz dangles. In case you are asking yourself why to use the new 5 GHZ band, we will answer your question right away. There are simply too many devices talking in the old frequency, and now it has become overcrowded, and the result is the fact that everyone trying to get a signal is slowed down. On the other hand, the new 5 GHz even if it’s not able to send a signal as far as the old band, it is not that crowded. As a simple conclusion, if you live in a crowded city, your best option is to use a 5 GHZ dongle. In case you live outside a city, and you only have a few neighbors, you should go for the 2.4 GHz dongle. 802.11 is the thing that sets the standards for the manufacturers and device makers to create their products. Most modern devices are 802.11, and they’re also called Wireless-N. This can work on both the 2.4 GHz and the 5 GHz frequency ranges. Dongles that work with both are called Dual Band. In 2013 there was introduced a new protocol, the 802.11ac, and it can transfer information faster than the wireless N. why not choose this one then? Well, because it only works in the 5 GHz range which as we already said it doesn’t travel as far as the 2.4 GHz. 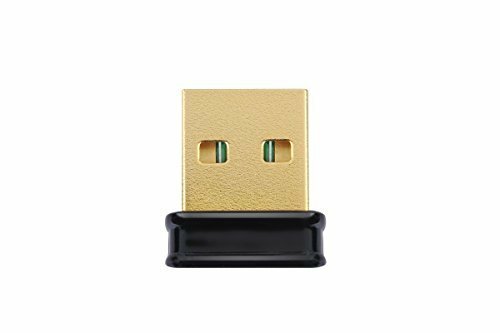 In case your PC does not have a built-in Wi-Fi feature, or if your PC’s or laptop’s internal Wi-Fi adapter is not working anymore or it doesn’t offer the desired speed, your best bet is to use a good-quality USB Wi-Fi adapter. After you purchased it, you also need to know exactly how to install it to boost the Wi-Fi signals. Most of the USB Wi-Fi adapters come as plug and play devices for Windows 10 PCs. 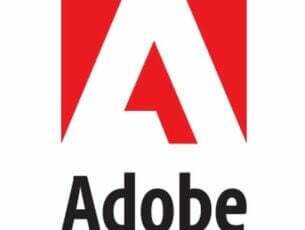 The latest operating system from Windows already contains the minimal drivers for most of the devices, and so do all other Windows systems. When you have all the built-in drivers, you can just use the Wi-Fi directly without having to download more drivers for the adapter separately. In case your system needs to update its drivers, you can simply go to the manufacturer’s website, or you can do it from the Windows Device Manager. One of the main advantages of having the drivers installed on PC is that you can directly use the wireless network via the Wi-Fi adapter. You can just choose the Wi-Fi 2 as the secondary network and this will be shown to you due to the new wireless adapter. You will see this option being displayed at the top of the wireless network list in the taskbar. After doing this, you can reconnect to the network, and you are ready to go. 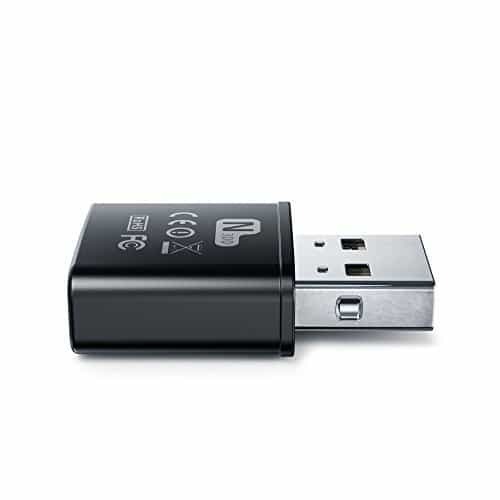 An important thing to remember is the fact that if you don’t have any wireless networking device installed on your PC running Windows 10, then your system will automatically conduct the plugged USB adapter as your primary choice. Ideally, your machine should come with a functional internal wireless adapter that will allow you to go online and to look for all the required drivers. But if it’s not the case, you can download the drivers by using a separate computer. In order to get this done, you have to go to the manufacturer’s website and navigate to the Support page or the Drivers page. You have to find the package which contains the necessary drivers for setting things up. 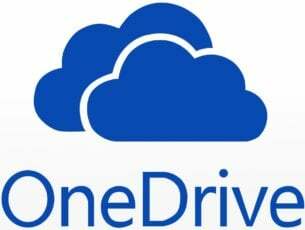 After you download the needed drivers, you have to transfer the file to a USB drive and then plug it into the PC or your laptop you want to use the Wi-Fi adapter for. Then drag the files into the local folder and finally extract them. Now, open the Windows Device Manager and find the name of your adapter in the list. You will find it in the Network adapters section; right-click on it and then select the ‘update driver software.’ After a ‘Driver Update Wizard’ will open, choose ‘Browse my computer for driver software’ from the options that will appear displayed on your screen. You have to click on Browse and then select your local folder where you have previously copied and extracted the drivers. Now you can just stay put and watch how Windows 10 installs the drivers by itself. After the installation is complete, the adapter will start looking for available wireless networks. It’s time to check out our top 5 picks for USB Wi-Fi network adapters for 2017, so enjoy! 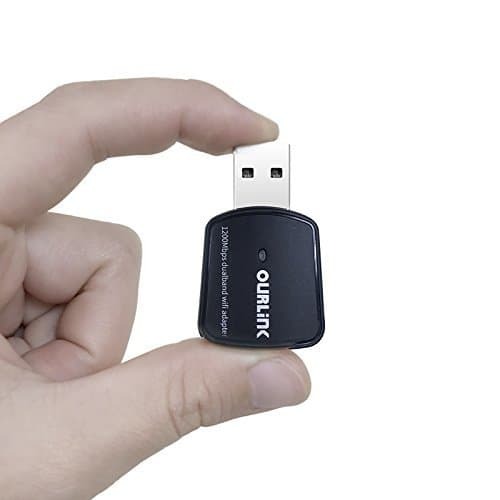 This unit is for anyone who is looking for the fastest USB Wi-Fi adapter available on the market. It uses the Realtek RTL8814Au chipset which features the latest tech, 3×4 MIMO, and AirRadar beamforming. Its theoretical speed is 1900 Mbps which is split between 2.4 GHz (600 Mbps) and 5 GHz (1300 Mbps) frequencies. It increases the Wi-Fi speeds by up to 300%, and its price is around $87 on Amazon. This one is a small low-cost unit which is perfect for users on a budget. It will not break any speed records, but it’s a pretty good unit for people who are looking for a low-cost wireless adapter. During the testing processes, it featured a 101 Mbps download speed, and this is an excellent one for such a small wireless adapter. You can get it from Amazon at the price of $12,99, as it’s on sale for the moment. This one is a low-cost 802.11ac dual band unit from Glam Hobby called Ourlink. During the testing processes, the tool worked pretty good with Windows 10, and it ran at a solid 100Mbps download speed. It also features super speed USB 3.0 Port up to ten times faster than USB 2.0. The device can boost speed, reliability and range and it’s designed especially sharply in 5 GHz. It has an innovative mini design, and it is compatible with Windows 10, 8.1, 7, and XP. You can get it from Amazon at $19,99. This is an entry 802.11ac adapter, and it works pretty well, being compatible with Windows machines. It supports Windows XP/7/8/8.1 and it is ideal for gaming online and HD video streaming. If you purchase the product you will get an Industry-leading 2-year warranty and unlimited 24/7 technical support. You can also get this from Amazon at a price of $24.97. 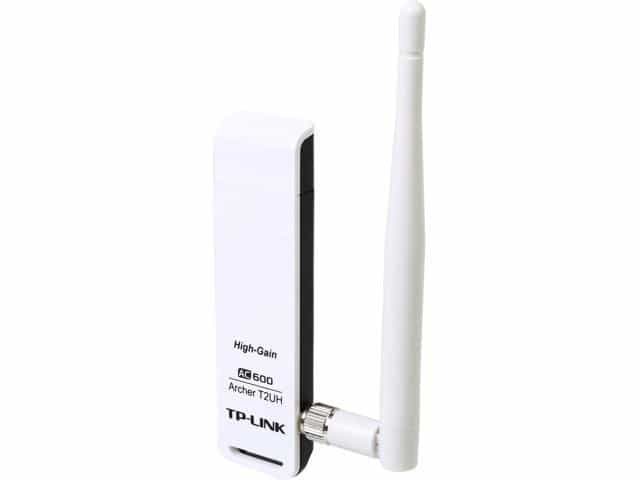 This one is a small and convenient wireless unit, and it is an 802.11 n 2.4 GHz adapter. You can get the adapter from Amazon at a deal of $7,99.